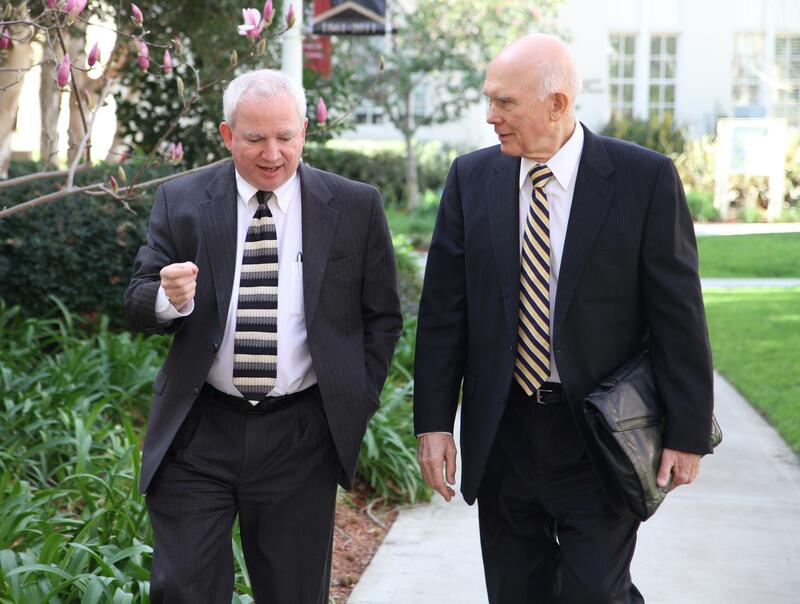 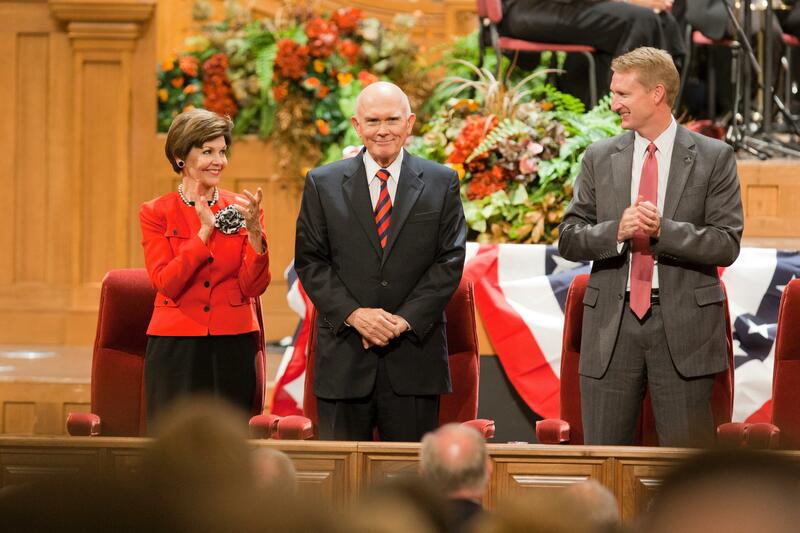 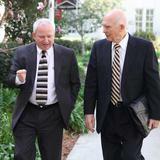 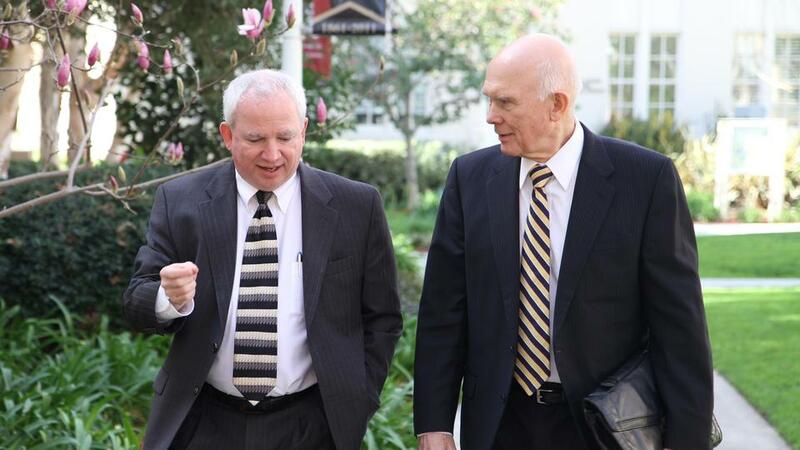 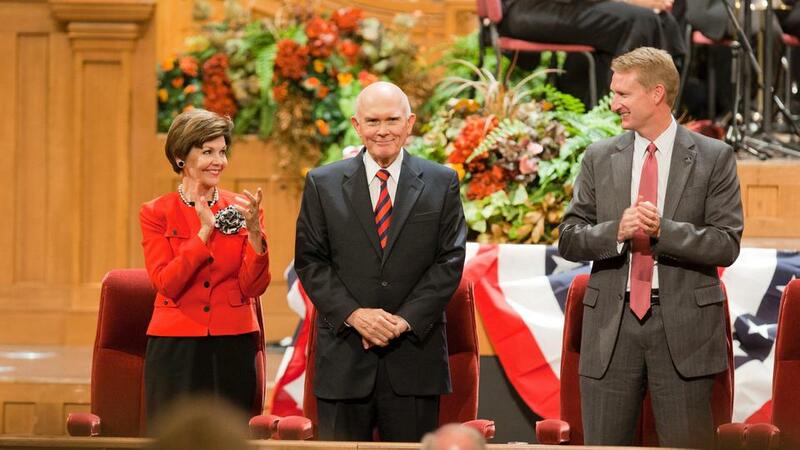 President Dallin H. Oaks, first counselor in the First Presidency and president of the Quorum of the Twelve Apostles, has served as a member of the Quorum of the Twelve Apostles of The Church of Jesus Christ of Latter-day Saints since May 1984. 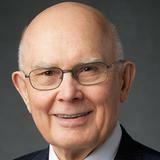 He is a native of Provo, Utah, and born August 12,1932. 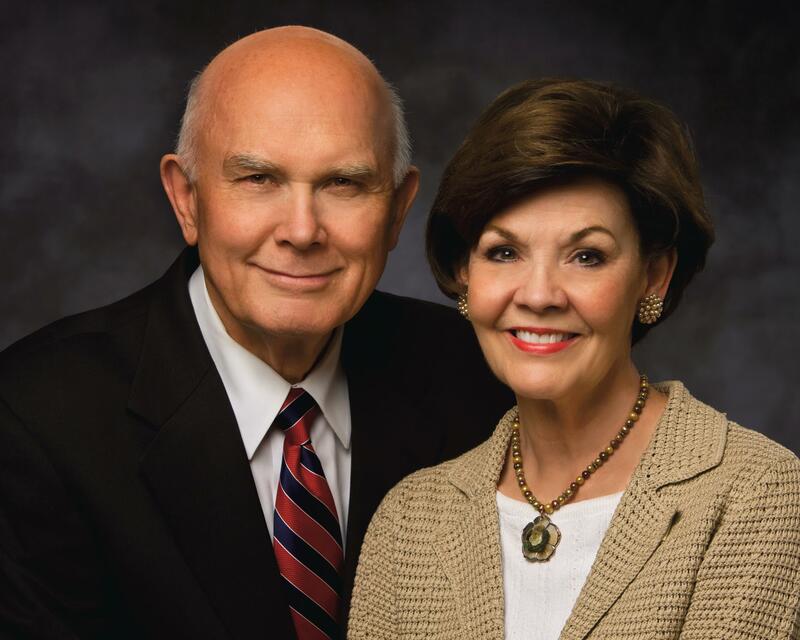 He and his late wife, June Dixon Oaks, are the parents of six children. 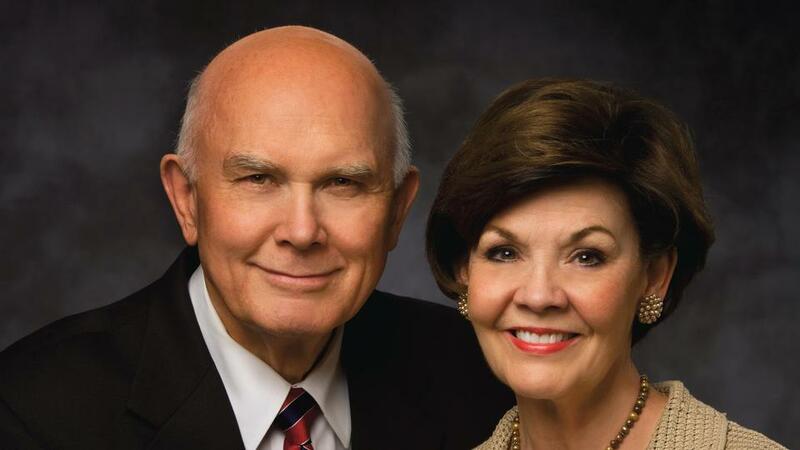 She died 21 July 1998. 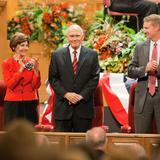 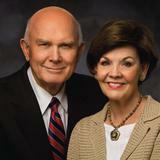 On 25 August 2000, he married Kristen M. McMain in the Salt Lake Temple.